Sterrehof Stud is situated in the countryside outside the Dutch Nunspeet municipality. 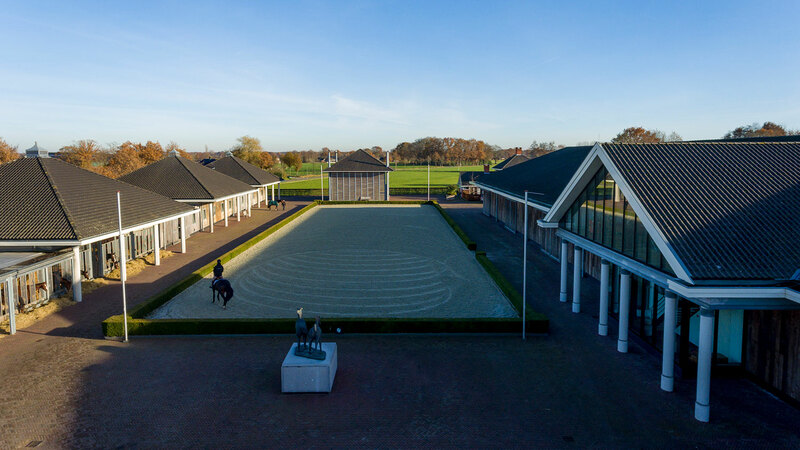 At this appealing location between the Veluwemeer and the northern Veluwe border Ivo and Ellen Campagne run a thriving business breeding, purchasing and educating talented showjumping horses. 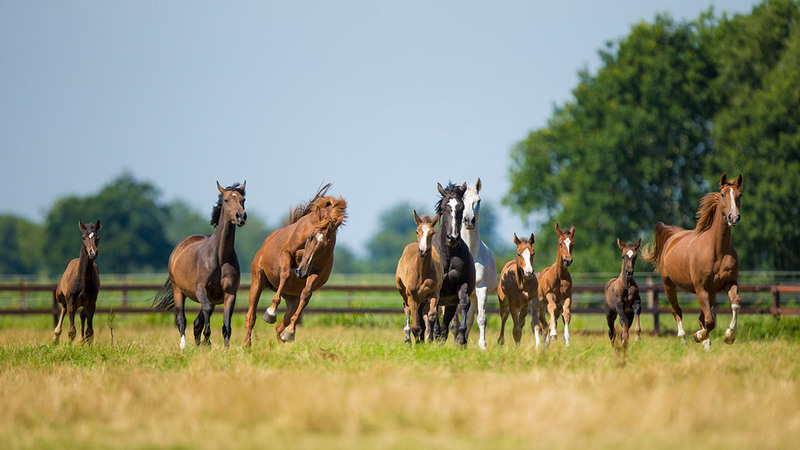 Always bearing in mind welfare and quality, the Sterrehof Stud team aims for the highest sport level. 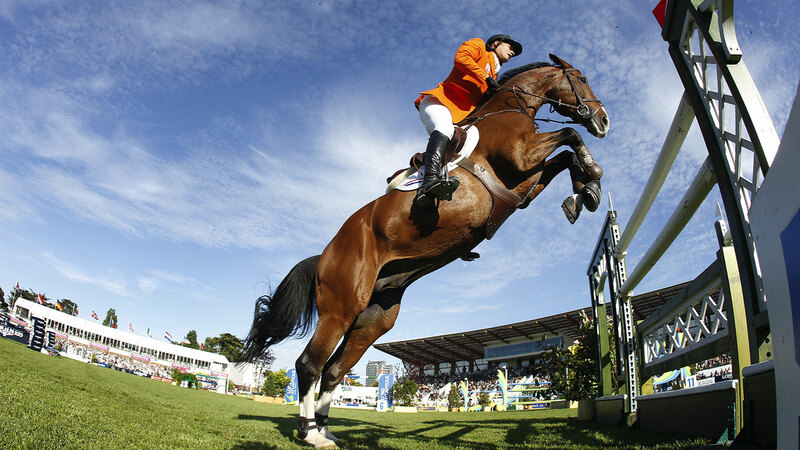 Owing largely to the strong team, they have really made a name for themselves in both national and international showjumping over the past ten years. Feel free to browse around our website and find out more about our business, the horses, our successes and the philosophy behind all this. 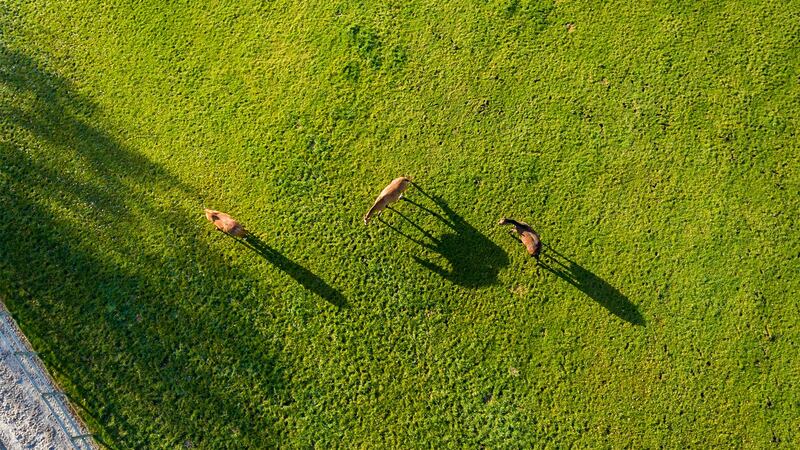 Over the past decade the Sterrehof horses have proven to be of significant value at national and international competitions. The best possible results can only be achieved when backed by the utmost care and thorough education of both rider and horse. 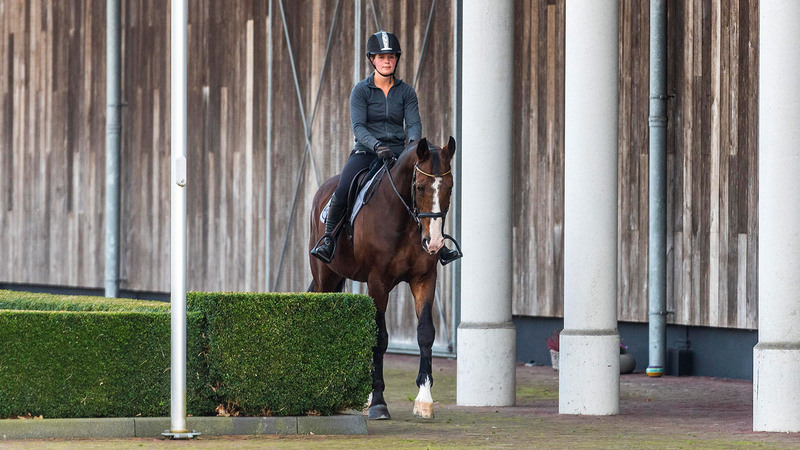 We work with some of the finest professional riders in the business, who are experts in educating and training showjumping horses, leading to the success of our Olympic trump cards Sterrehof’s Opium and Sterrehof’s Tamino as well as other international top horses. We’re also proud of the younger Sterrehof generation working their way to the top and several other horses bred and sold by us, whose results gratify our vision.